AQA Level 2 Certificate in Further Maths is a unique qualification designed to stretch and challenge high achieving mathematicians who either already have, or are expected to achieve the top grades in GCSE Mathematics or are likely to progress to study A-level Mathematics and possibly Further Mathematics. High-achieving students are introduced to AS topics that will help them develop skills in algebra, geometry, calculus, matrices, trigonometry, functions and graphs. AQA have developed an exciting and engaging new mathematics qualification that sits comfortably between GCSE and A-level, filling a long overlooked gap. 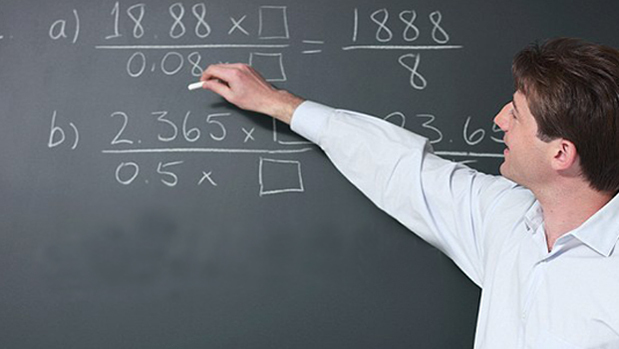 Thinking of teaching AQA Certificate Mathematics with us?